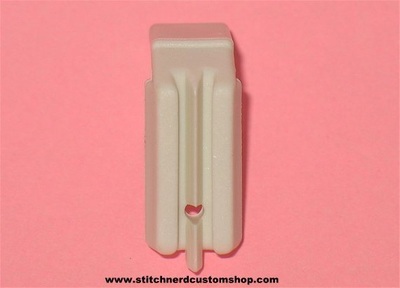 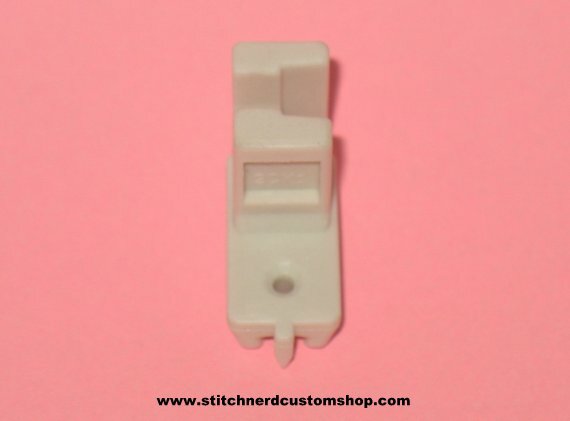 Inserting an invisible zipper to your garment is made easy with this little foot. 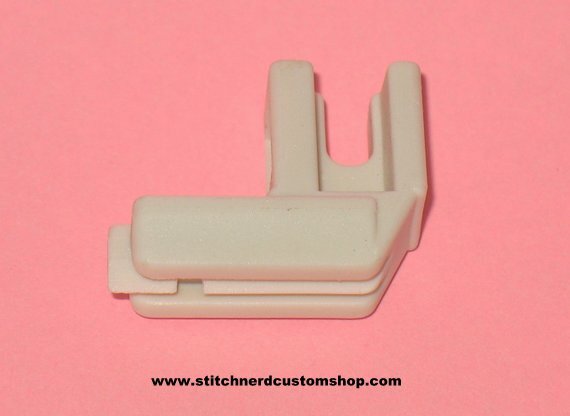 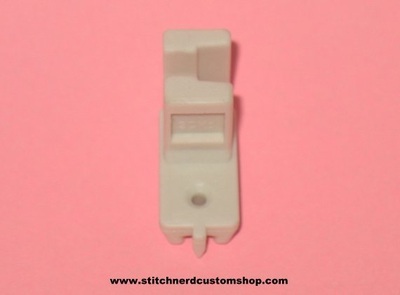 This is a Low Shank Concealed / Invisible Zipper foot for home sewing machines and is designed to give professional results on garments. 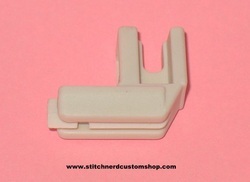 Fits most home machines: Janome, Brother, Toyota, Babylock, Kenmore, Singer, Necchi.